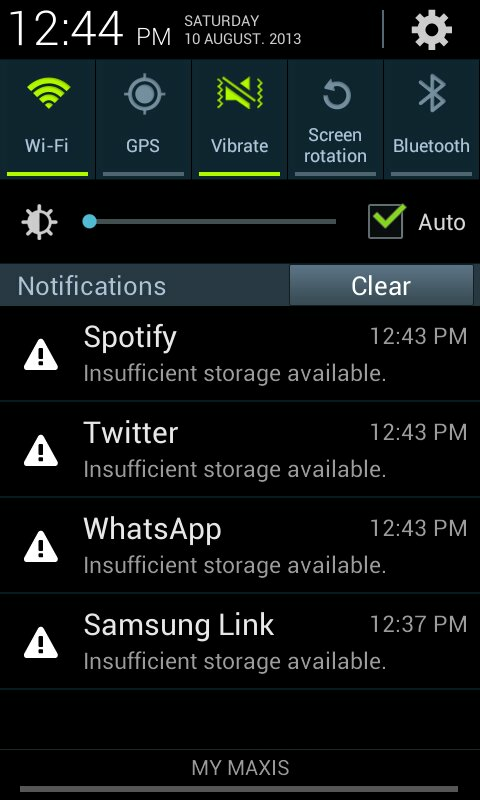 When updating apps via the Play Store, some apps will fail to update giving the ‘Insufficient storage available’ even when there is plenty of storage space available. Results from Googling the error show different causes for the failure to update. In my particular case, the problem has something to do with the apps cache. 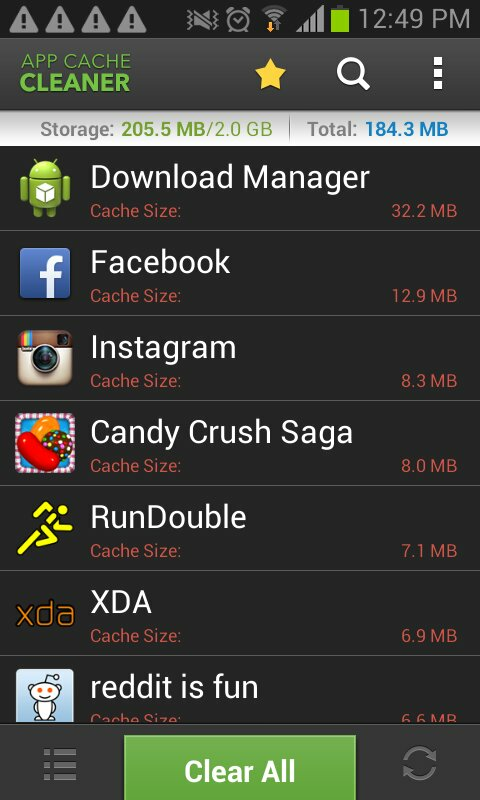 To overcome this issue, I used an app called App Cache Cleaner to clear the cache of all apps. 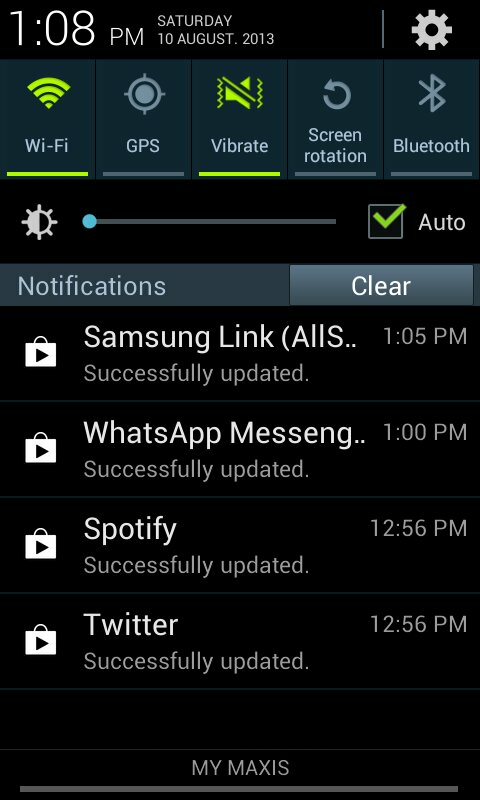 After cleaning the cache, updates that failed before can now be updated successfully.